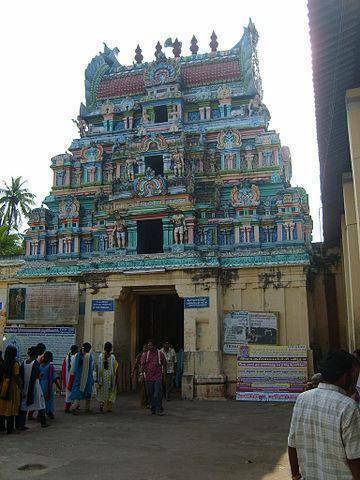 Thirumanancheri is a place of religious importance in the Pudukkottai District. Famous for the Sri Kalyanasundareswarar Swamy Temple where pilgrims visit this temple to seek blessings from Kalyanasundareswarar and Arul Vallal, reincarnation from Lord Shiva and Parvathi for long married lives. Be part of the religious procession Panchaloha Utsavar in which the idol of Ambujavalli Sametha Srinivasa Perumal is accompanied with that of his consorts Andal, Sathyabhama, Rukmani and Chakrathazhwar.